Our Delaware ice dam removal method specializes in steam only. If you have a roof leak contact us here or call 612-919-4185. We can get to your property quickly. Using low pressure steam to melt away the dams on your rooftop prevents damage. Our certification with the Ice Dam Steaming Association For Education guarantees that we use only the safest and best method to avoid damage to your roof. You should avoid using the guys that use high pressure machines that put your roofs health at risk. Avoid this by hiring us to satisfy all your Delaware ice dam removal needs. When paying for a service like this you deserve only the highest quality method. IDSAFE guarantees that our equipment is indeed high temp low pressure and built for ice dam removal not pressure washing. Look for IDSAFE members in your area. Click the IDSAFE logo or the link to visit the site. We have more YouTube videos on steam ice dam removal than any company in the world. Please watch the one below or click the link to view our playlist. 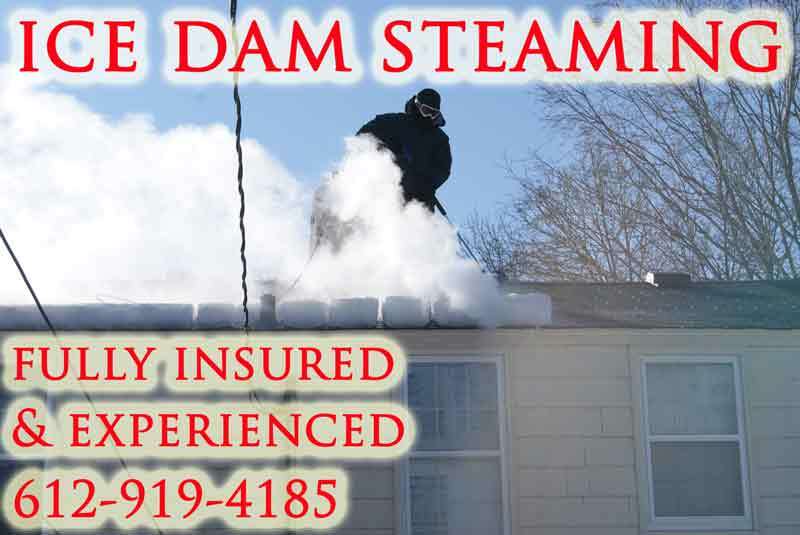 We are fully insured and qualified to remove your ice dams with steam. We use low pressure high temperature steam only. 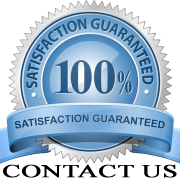 We will be there quickly to minimize your interior damage. In some cases we can work hand in hand with your insurance company to keep your cost low. Hire the right guys to get the job done the first time and avoid the guys who use hot pressure washers.